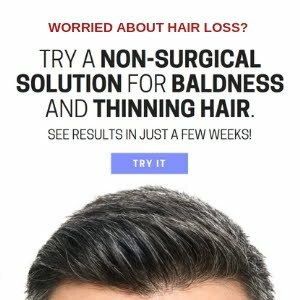 How To Prevent Hair Loss & Promote Thicker Growth? 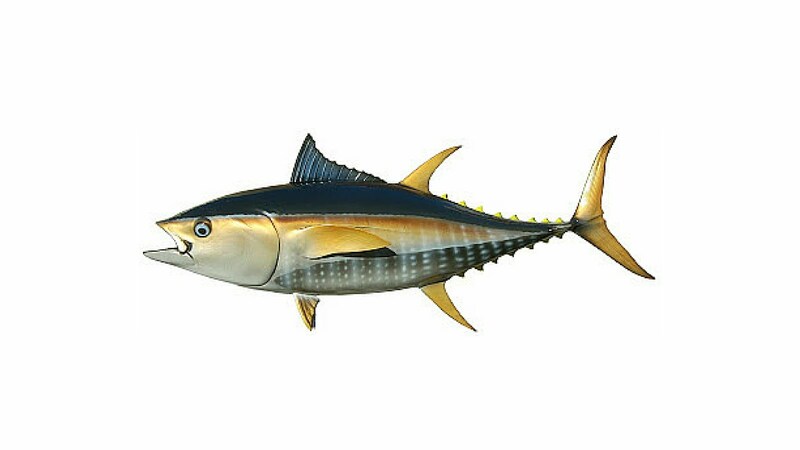 Guest post by K Ashton. Ok, so if you're an avid reader of my blog you'll know it's no secret I'm a bit of a hair loss nerd. 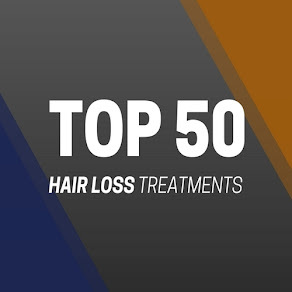 I've been suffering from hair loss since I was in my mid twenties and, through trial and error, I've tried a host of products and treatments to get to where I am today. I am now 31 and I have finally managed to stop my hair loss by going through a simple routine that seems to work for me. I think we can safely say that results with each individual will vary, so this routine may not work for you as well as it has for me, but it's definitely worth trying. What have you got to lose, right? Honestly, I can't stress this point enough. By eating healthy and exercising regularly, you'll give your hair the best chance of growing faster and stronger. I wouldn't say I was out of shape in my mid twenties, but once I made a few alterations to my eating and exercise pattern I did notice some extraordinary changes in my hair growth. 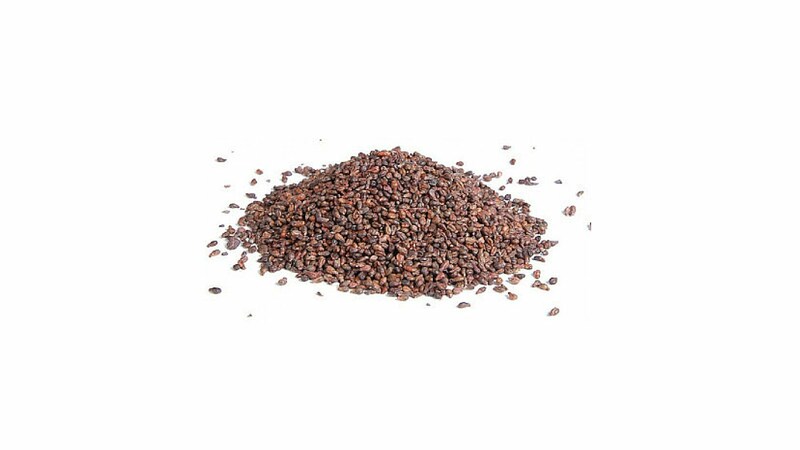 Now, I'm not saying you should go from one extreme to another, but just take note of what you eat and how it can benefit your hair. 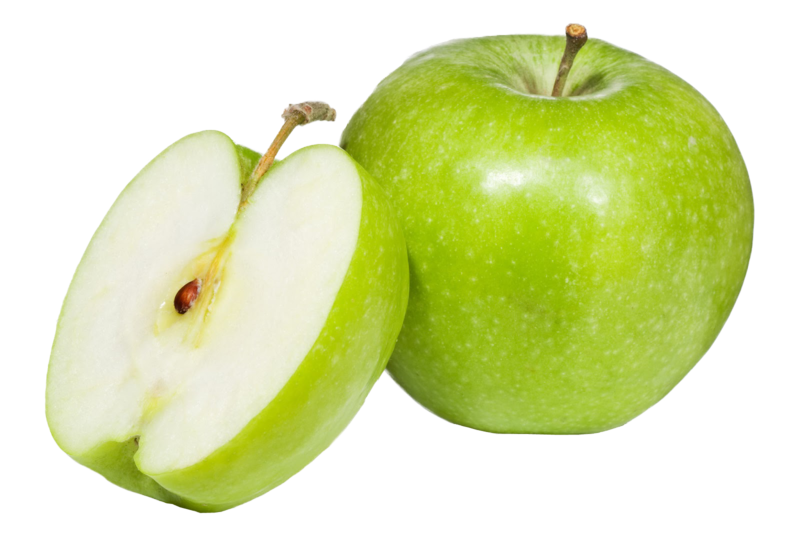 Providing your hair follicles with key hair beneficiaries like green apples, rice, vegetables and high proteins, your hair will stand a far better chance of growing faster and stronger. I have tried more topical solutions than I can to remember. Minoxidil, serums, foams, shampoos, you name it I've tried it! It took quite a bit of trial and error to find a way of slowing my hair loss down, and this is something you should be willing to go through as well if you are serious about keeping on to your hair. I currently use Head & Shoulders Endurance Shampoo, with the occasional use of Alpecin Double Effect Shampoo. Of all the hundreds of shampoos I have tried, these are the two that have worked best for me. My hair looks much thicker and fuller in volume since I started using these shampoos. I also use pure minoxidil liquid at 3-5%, with occasional use of HR23+ KGF serum - both have helped slow down my hair loss dramatically. I have made it pretty clear on my blog that I refuse to use Propecia (finasteride), so for over five years I made it my mission to find a natural, side-effect-free supplement that could potentially slow down and stop my hair falling out. After trying tens of products, I finally settled on HR23+ hair restoration tablets, which worked so well for my hair. I use these tablets in conjunction with the topical treatments mentioned above and my hair has seen incredible benefits from this routine. Like I said, different treatments work for different people, so it is definitely worth trying things out for you to know exactly what works for you. If you suffer from early balding like me then there is every chance you'll find something that can work for you both safely and effectively. 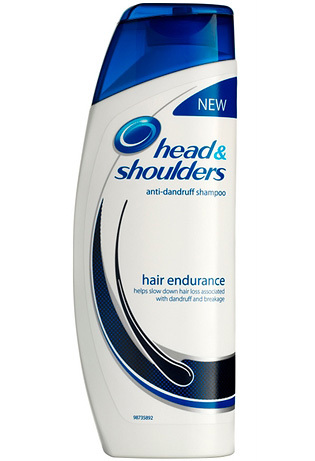 Shampoo: Head & Shoulders Endurance (£4.99) - I use this daily. Shampoo: Alpecin Double Effect (£7.99) - I use this once a week. Topical Solution: Pure Minoxidil (£29.99) - I use this every other day. 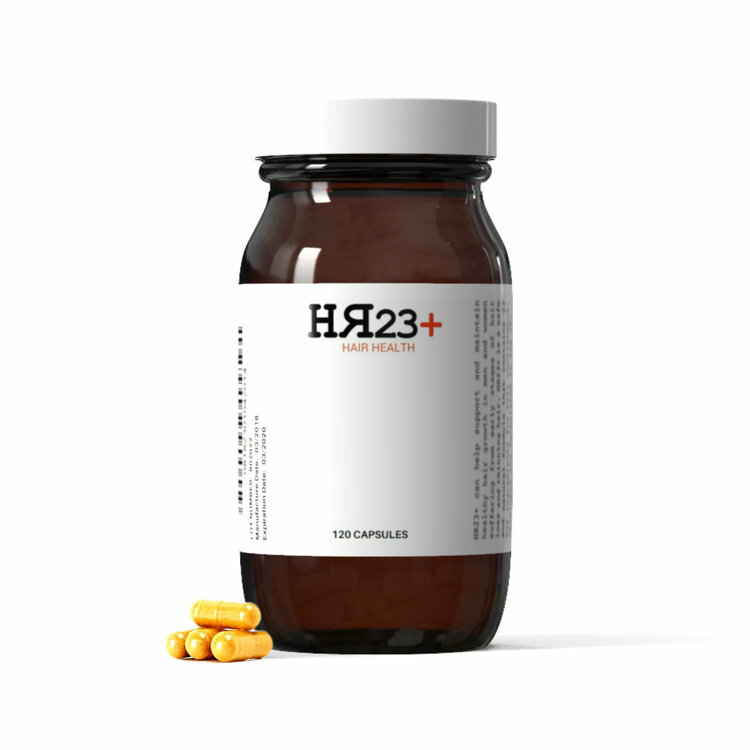 Supplement: HR23+ Hair Restore Capsules (£49.95) - I use this daily. 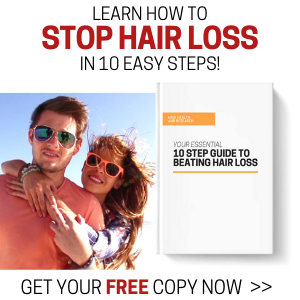 Visit K Ashton's hair loss diary, My Battle With Hair Loss.